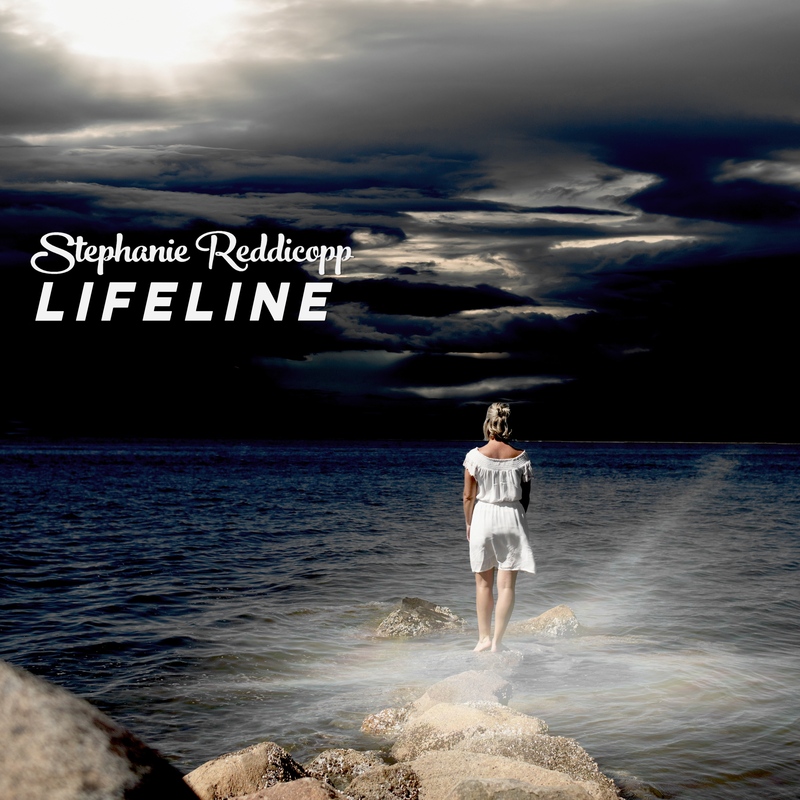 House of Stone Pro is super excited to announce the release of the new single "Lifeline" by Stephanie Reddicopp that we Recorded, Produced, Mixed and Mastered. 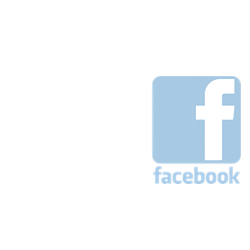 Already Spotify has added it to the "New Christian Music Friday" Playlist on Nov. 2 (65k followers!) and multiple Radio stations have picked it up as well. Super excited about that! Congrats Stephanie and her co-writers!